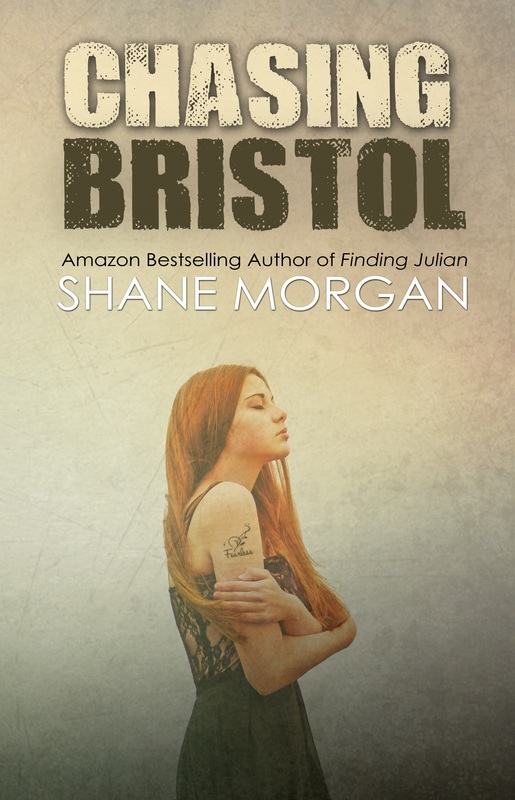 When Bristol meets Mason—a charming and sweet guy who wants a chance with her—she’s convinced that he is the mystery guy trying to capture her heart. 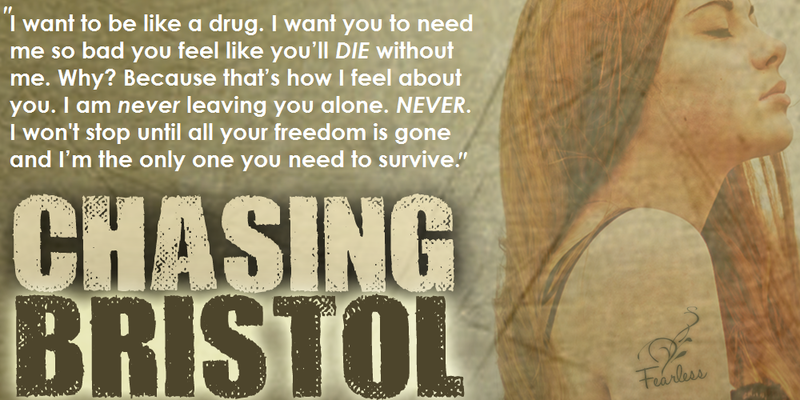 The thought fizzles when what appeared to be harmless turns into something much more terrifying, and Bristol realizes that Mason isn’t capable of such things. Not in his position. 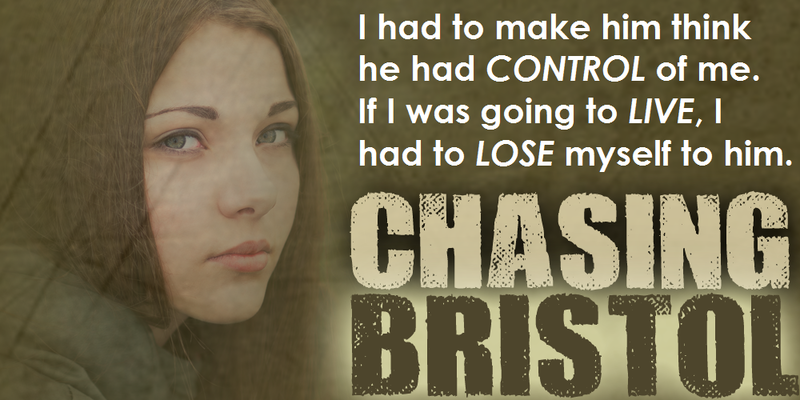 Bristol’s secret admirer is determined on having her for himself, no matter what. Will she have the courage to fight when control and privacy is being taken from her?